Testicular tumors in children are rare and represent only 1% of all pediatric solid tumors. 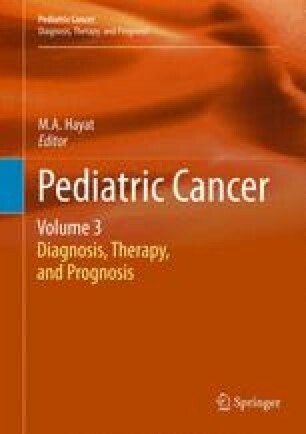 The incidence, histologic distribution and prognosis of testicular tumors in children differ greatly from those seen in the adult population. In comparison to tumors in adults, childhood testicular tumors are more likely to be benign, and those that are malignant are associated with a much lower incidence of metastases. As a result, a less aggressive approach to the management of these tumors in children has evolved. Concerns regarding surgical morbidity and preservation of testicular function have warranted a distinct approach to the treatment of prepubertal testicular tumors. Benign testicular tumors can be managed safely and effectively with testis-sparing excision. Localized malignant tumors can be managed with excision alone.